Heating, hot water, and other mini-ductless systems. Harder Electrical & Mechanical repairs, replaces and installs a variety of mini-ductless systems. Your heating system, hot water equipment, and other heating related solutions require specific service expertise. With over 15 years providing highly-skilled heating services, Harder Electrical & Mechanical can handle all your heating needs. Should you repair or replace your heating system? The heating system for your home/business is critical to your ongoing comfort and operations. When considering whether to repair or replace your heating equipment, consider how often you've had to repair it in the last 2-3 years, how old the equipment is, and if you have seen your energy bills go up without any additional usage. Often times, yearly repairs can cost more than replacing old equipment with a new, energy-efficient model. If you believe you are paying too much for heat, it may be time to upgrade your heating system with us. Harder Electrical & Mechanical can help you choose the right repair/replacement route, schedule your project on a timeline that works with your schedule, and complete the project on-budget. Call Harder Electrical & Mechanical with questions about your heating system or to request a quote for your repair/replacement/installation. 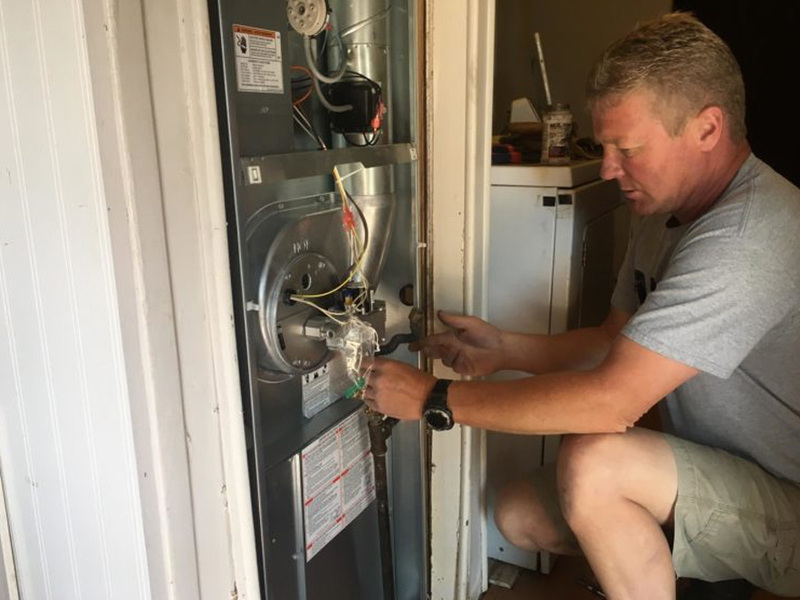 From design to equipment selection, scheduling, installation, clean-up and more, Harder Electrical & Mechanical helps make your heating system replacement and repair projects easy. Your satisfaction is guaranteed through our 1-year warranty on labor - and we honor all manufacturer's warranties on the equipment we install.